Keep your office running smoothly with our wide selection of office supplies and equipment. Get everything you need and discover how easy it is to buy or upgrade to the latest office solutions. From shredders and laminators to paper and labelling machines, discover our great range from some of the industry’s leading brands. Choose from our selection of office furniture, or stock up on all the daily essential including printing and photo paper supplies. We’ve got everything you need for a well-equipped and productive office environment. Find the perfect paper for any occasion. Whether you’re using an inkjet or laser printer, your documents should look their best. Discover our wide range of grades, whiteness and finishes to suit every printing project. 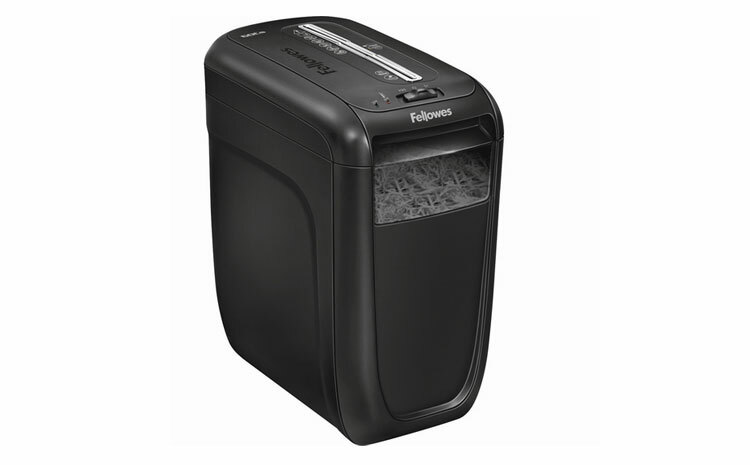 Protect your personal details and safeguard your identity with one of our high performance shredders. From a number of market leading brands, we’ve got everything from compact shredders to heavy duty machines for the office. Give your ID cards, posters or business handouts a professional look with a laminator. With super fast heat up times and handy anti-jam mechanisms, you can get the job done in no time. A label printer is a great way to keep your files and documents organised. Create personalised labels for all your projects or pick some already made for complete convenience. We know how important it is to be comfortable when you’re working in an office all day. Our range of office chairs and desks are designed with comfort, quality and durability in mind. With a variety of styles and sizes to choose from, you can find the perfect model to suit you and your office. Dictaphones are a great way to keep a record of your ideas and business meetings. Suitable for lectures, interviews or just keeping a to-do-list, our Dictaphones have up to 44 hours of recording time and offer high quality recording and playback when you need it.